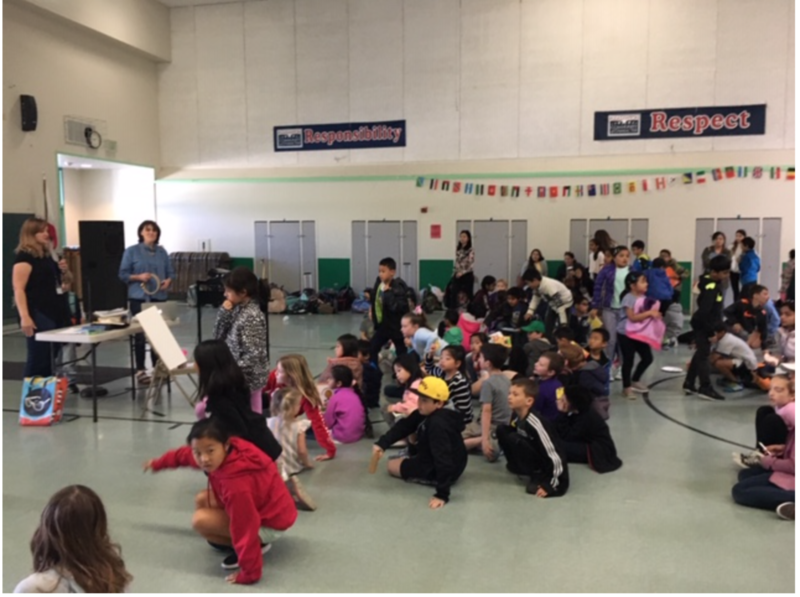 Thanks to Louise McGeown and all the organizers and volunteers of the 125 kid Breakfast Book Club in Pleasanton for inviting me to talk. Yet again I forgot to take photos of the event in progress, but this was taken just at the end when all the kids were given a copy of my book. I was so impressed by the Book Club. Thanks to tens of parent/grandparent and teacher volunteers, kids from 1st to 5th grade meet in groups of 5 with one adult, before school. They read books together, share book recommendations and listen to visiting authors. What a fantastic way to encourage a love of reading. Of course, doughnuts also play a part in sweetening the deal. I then spoke to all Walnut Grove’s 4th and 5th graders. All the students are authors and veterans of class publishing parties. It was a pleasure to share writing tips with fellow authors and answer their excellent questions. My amazing editor and friend Shirin Yim Bridges ran a retreat at the Point Cabrillo Lighthouse last weekend. I was lucky enough to go along and hang out with her Stanford Extension Students, her sister Natasha Yim Carter and Susan Chang of Tor Teen. We all got the chance to read at the Gallery Bookstore, an amazing shop with a view of the sea in Mendocino. 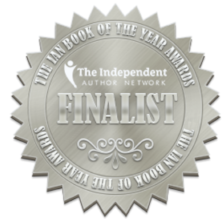 I’m happy to announce that The Lost Celt was a finalist in three categories of the Independent Authors Network Best Books Award 2018: Children’s Fiction, First Novel and War/Military (Fiction and Non-Fiction.) The full listing of the winners and finalists can be found on the IAN webpage. I’m so grateful to the judges for the recognition. I couldn't resist posting this picture of me with my two Purple Dragonfly Award 2018 certificates. Thank you Story Monsters for your encouragement and support. The Lost Celt won the Middle Grade Fiction and Charity/Making a Difference categories. 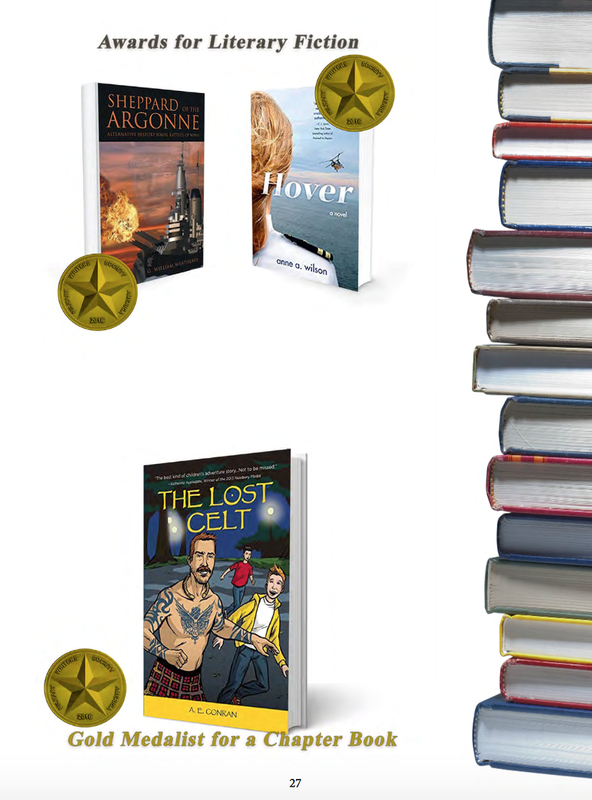 The wonderful writers at Middle Grade Lunch Break recommended The Lost Celt, along with friend Darcey Rosenblatt's The Lost Boys, as Memorial Day reads. They also recommend some of my all time favorite books e.g. Wednesday Wars, Wolf Hollow, Inside Out and Back Again and Echo. Thank you so much Anne-Marie Strohman! Read the entire article here. 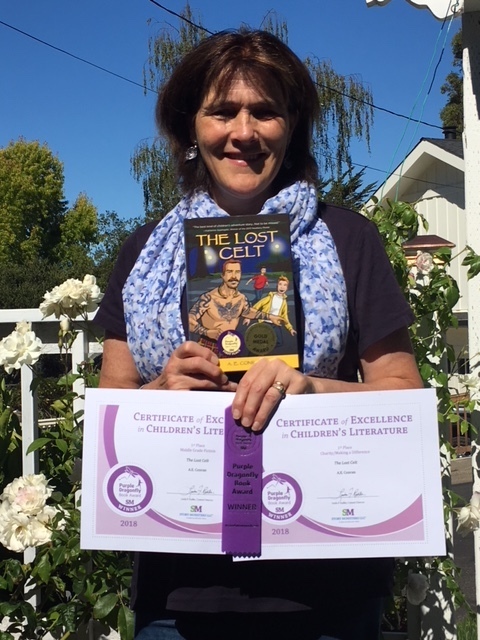 The Lost Celt Awarded First Place in Purple Dragonfly Awards...Twice! I'm delighted to say that The Lost Celt was awarded First Place not only in the Middle Grade Fiction category but also in the Charity/Making a Difference category of the Story Monsters Magazine's Purple Dragonfly Awards. Story Monsters will be doing a feature on all the winners in their July 16th edition. Very grateful for the recognition from this much-loved magazine. If you like Yosemite, author friends and rooms full of people enthusing about children's book, CSLA 2018 was definitely the place to be. 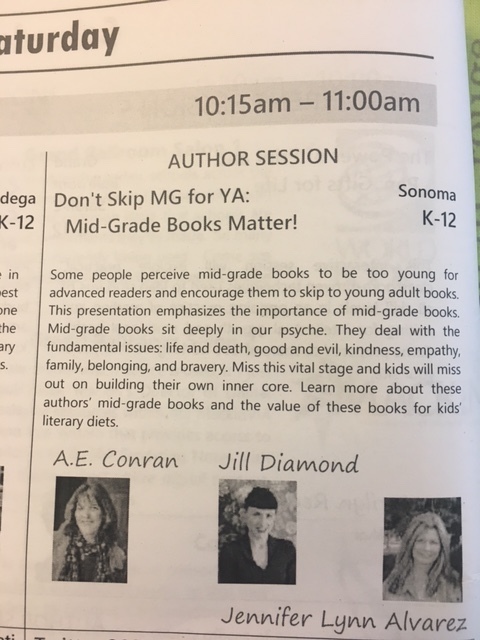 I learned a lot about Friendship in Middle Grade Novels, on and off the page from fellow presenters Jennifer Lynn Alvarez, Guardian Herd Series, Jill Diamond, Lou Lou and Pea Series and Darcey Rosenblatt, Lost Boys. Just wanted to share this write up from the Cove School newsletter. It was so much fun talking to the entire school and I was delighted to be given some special Readathon book worm socks. I'm wearing them when I revise! Last year, having met Darlene at the Orion School Author Day, I was delighted to accept her invitation to be interviewed for her community TV program. Thank you Darlene and the crew for being so welcoming and enabling me to share my story and book with a wider audience. A. E. Conran's book, The Lost Celt, is about soldiers of war, past and present and the effects on families. This program was aired on KMVT15 Community Media. So happy to announce that I am mentoring the amazing Colleen Bennett who is working her MG manuscript Canada or Bust. Why did I chose Colleen and why did she chose me? Read our Pitchwars interview on the Pitchwars website. The Lost Celt's gold medal and stickers arrived in the mail this weekend, so I just have to share this photograph. So proud and grateful for the recognition! The Lost Celt is the featured book today on the Wordspelunking Blog. Read my guest post and enter the giveaway! A few pictures from the Rockin' Jump authors' day, including evidence of MG and YA authors, Jennifer Gennari and L. B. Schulman, trampolining before opening time. If the writing in your personalized book looks a bit shaky, this is probably why. Thank you Shells Legoullon of Rockin' Jump, Vacaville, an SCBWI member, for inviting us to such a rockin' day. And a big thank you to Rita's Italian Ice for the free samples! The mango ice was delicious! 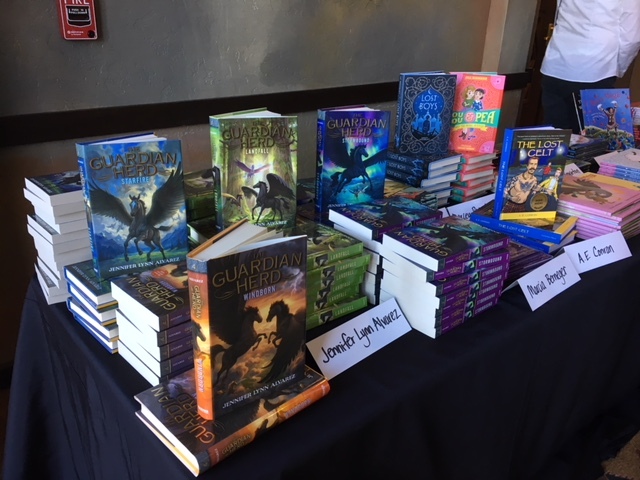 My fellow MG writers Jennifer Lynn Alvarez, Guardian Herd Series, Jill Diamond, Lou Lou and Pea and the Mural Mystery and I were warmly welcomed on Saturday by a room of school librarians passionate that their students should not skip middle grade books for YA: the topic of our talk. That was followed by an enjoyable author mix and mingle and an evening with award winning author Kristin Cashore. Wow, what a day celebrating the people who strive to get great books into the hands of great kids! 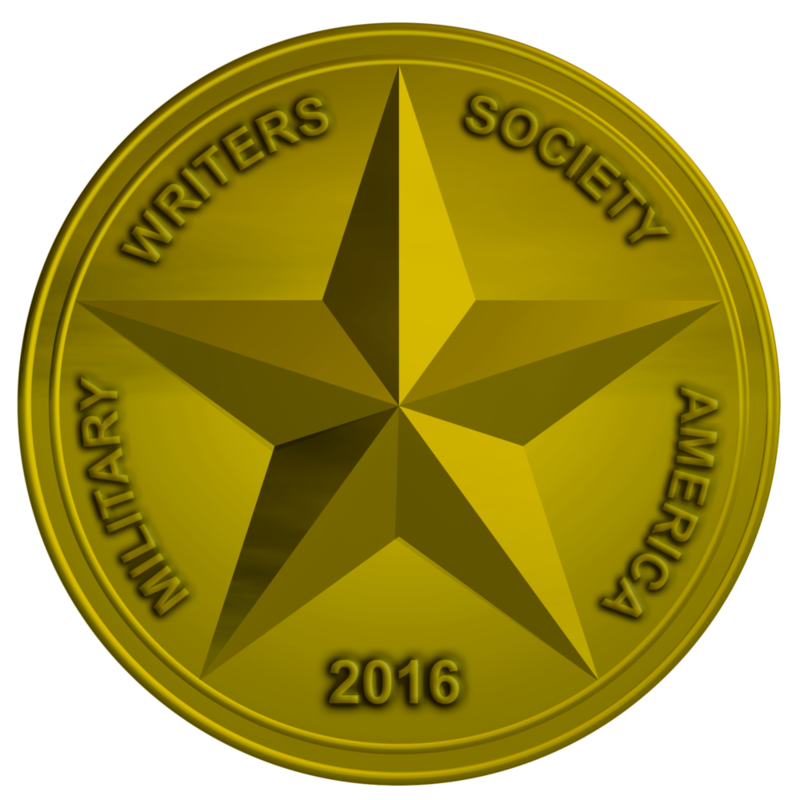 The Lost Celt has just been just awarded a Gold Medal for Children's Chapter Books from The Military Writers Society of America. This is a great honor. I'm so proud and delighted to be recognized by this well known organization. Thank you MWSA! Sweet Sixteen debut authors: K. C. Held, A. E. Conran, Janet Sumner Johnson, Jill Diamond, Amy Allegher, Parker Peevyhouse and Laura Shovan. From Sacramento to Visalia, I was thrilled to meet some inspiring authors, librarians and reading specialists at both the California Library Association conference in Sacramento and the California Reading Association conference in Visalia. Highlights were meeting six other debut authors from the Sweet Sixteens; sharing my signing table with friend and YA writer extraordinaire, Kim Culbertson, and sharing my love of middle grade in a presentation to educators wanting empathetic and challenging mg books for their students.